Apple redesigned its two key accessories for the new iPad Pro. The new Apple Pencil ($129) and Smart Keyboard Folio ($179) each got noticeable upgrades this year. 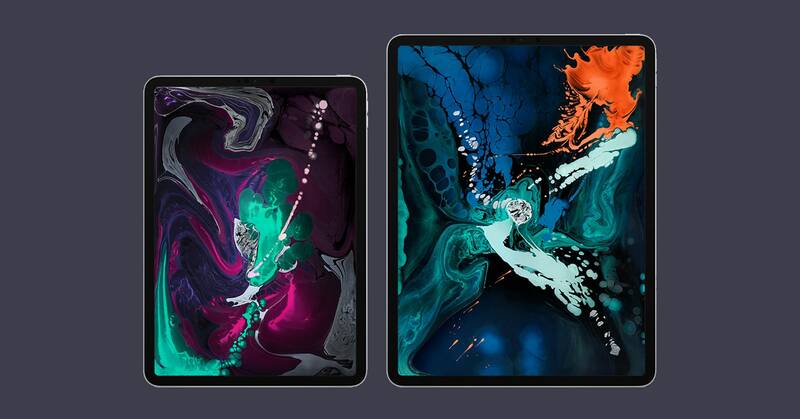 The one you choose may indicate how much you’ll like your new iPad Pro. But Apple has begged the question: Can an 11-inch ($799) or 13-inch ($999) iPad Pro replace your need for a MacBook or Windows PC at work? It’s possible, but you’ll need the right kind of occupation, and a lot of patience and determination.